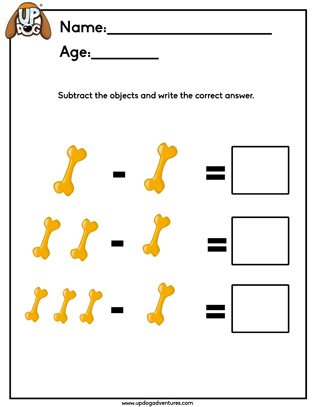 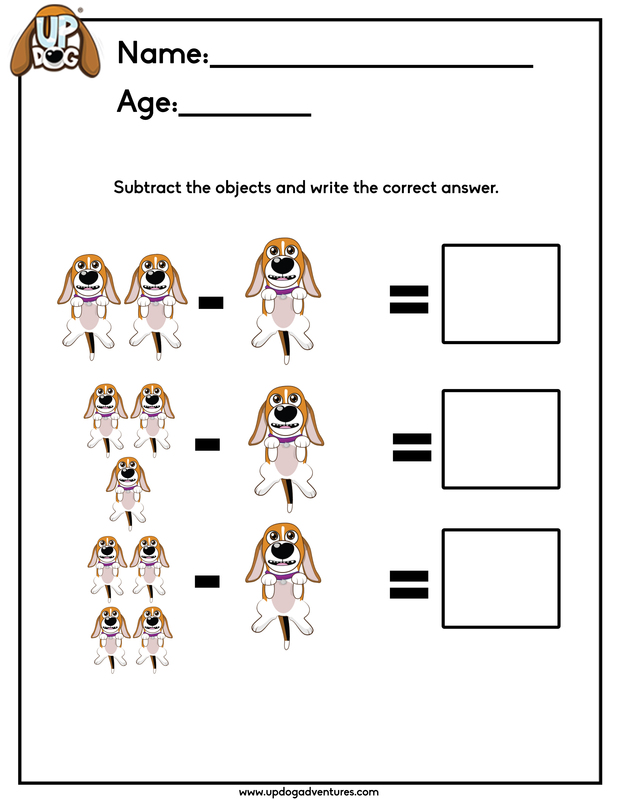 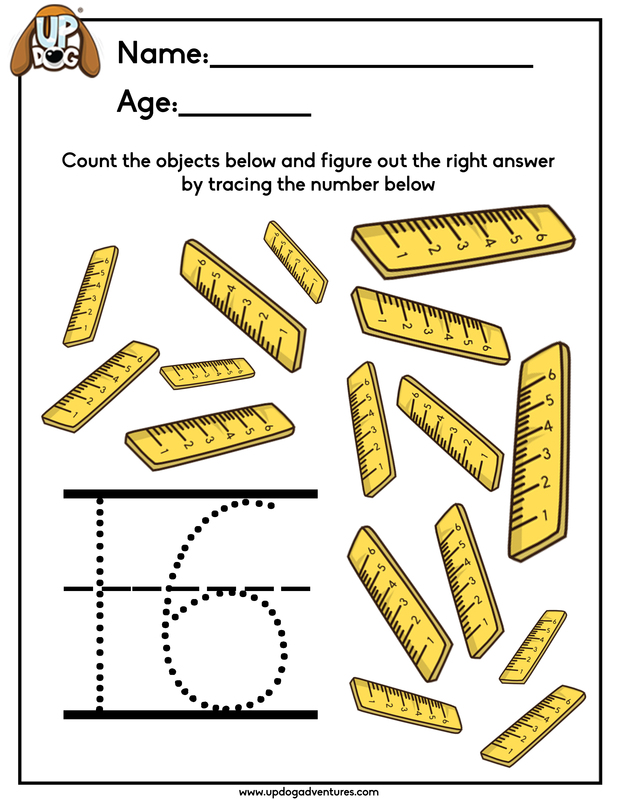 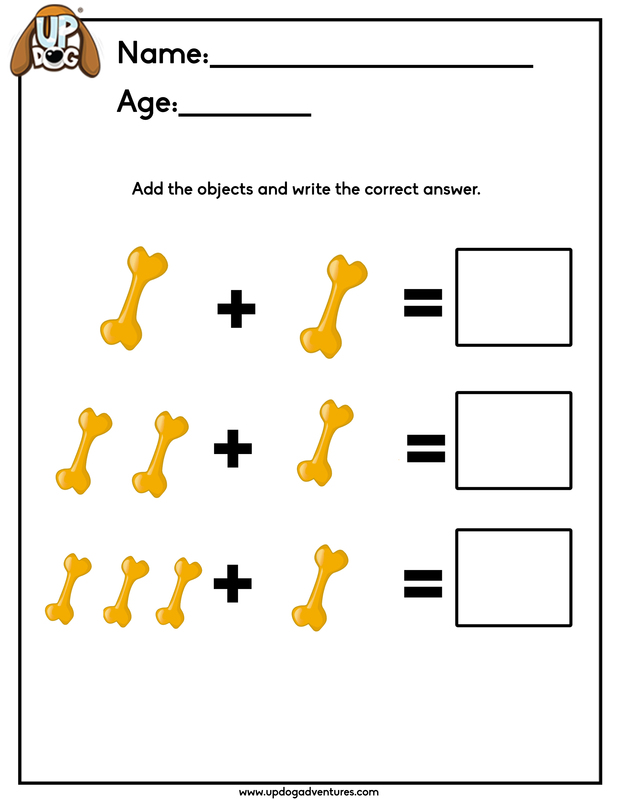 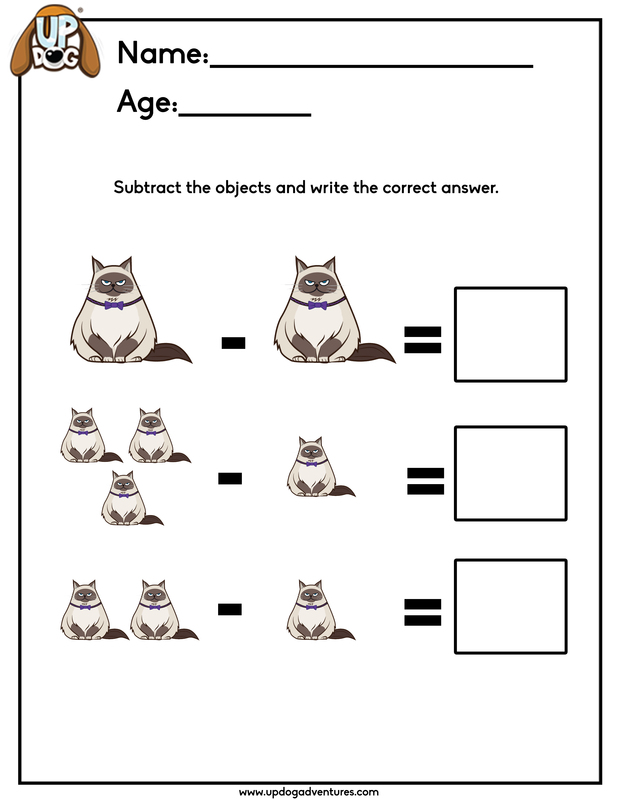 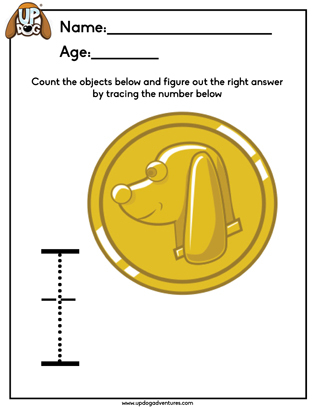 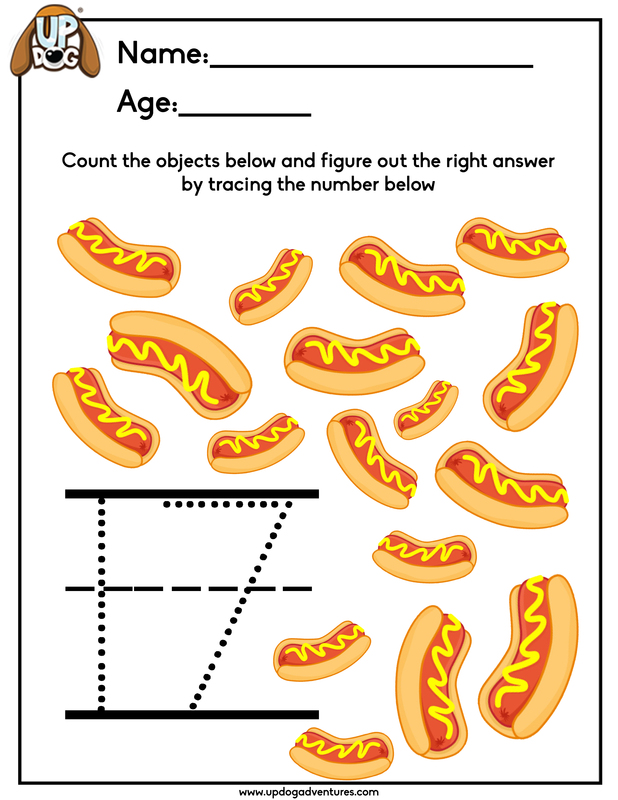 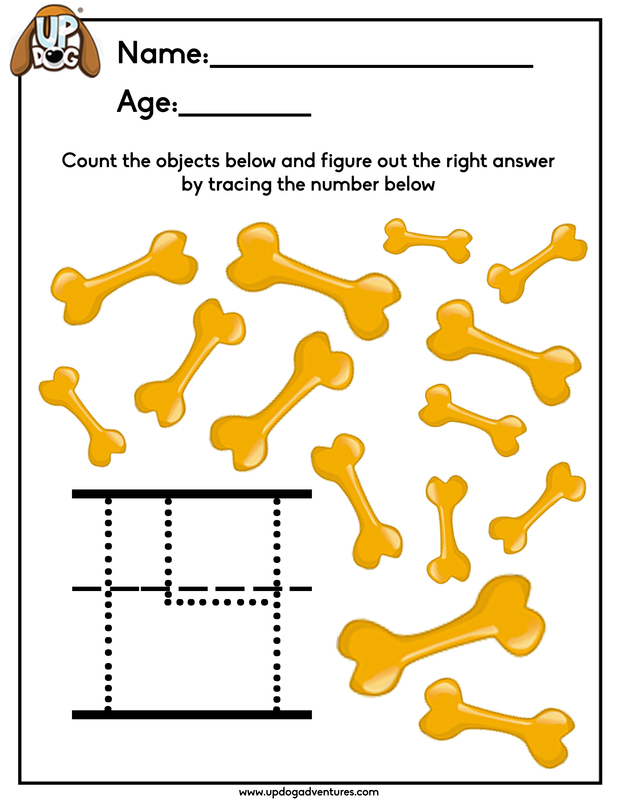 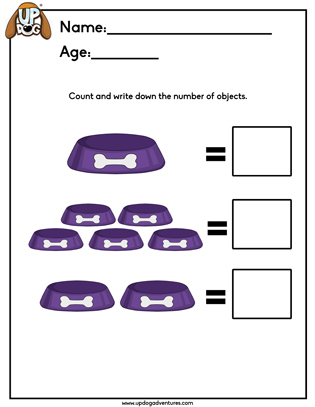 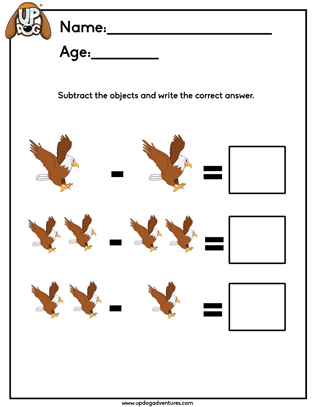 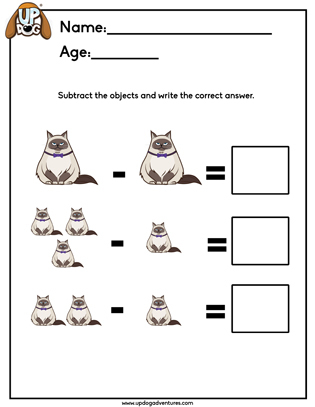 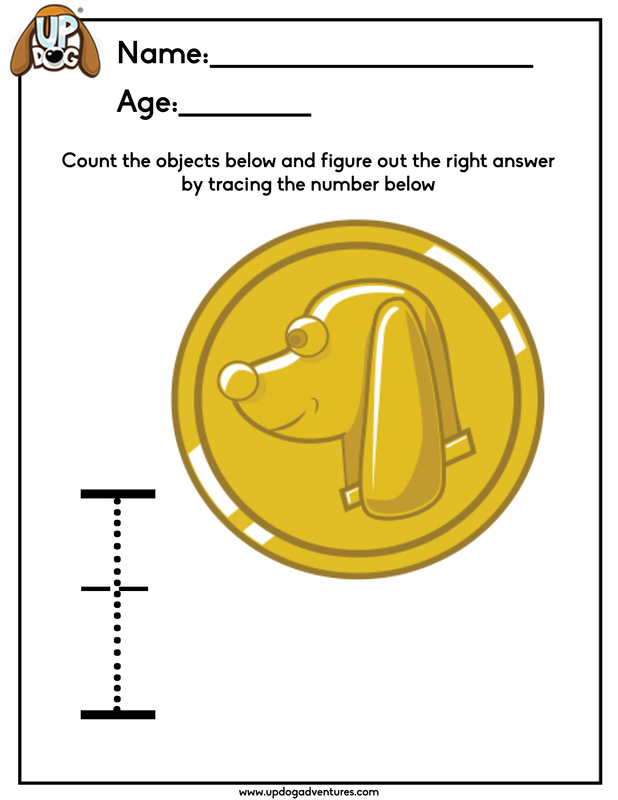 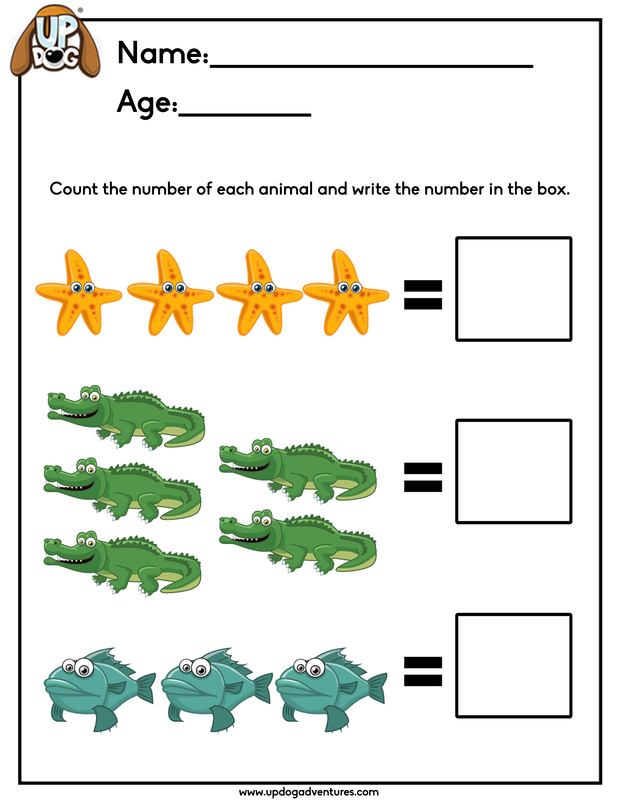 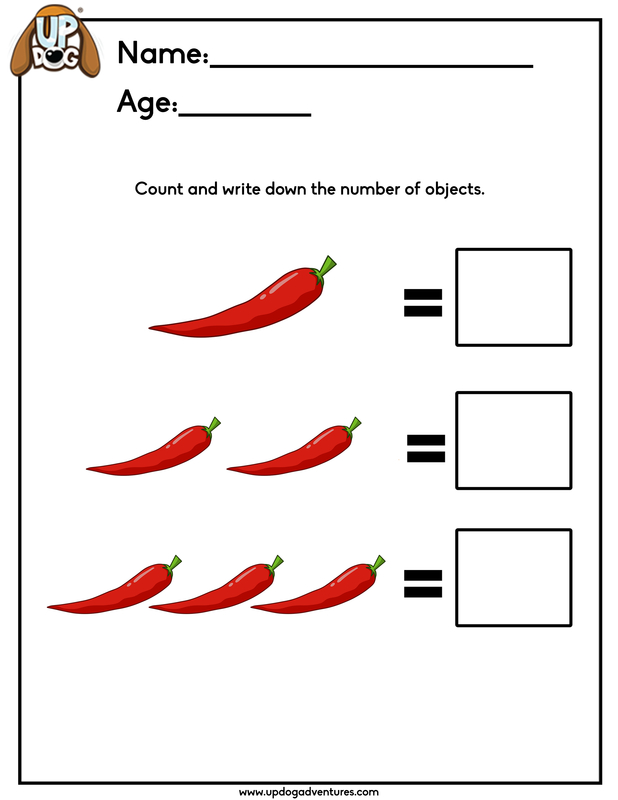 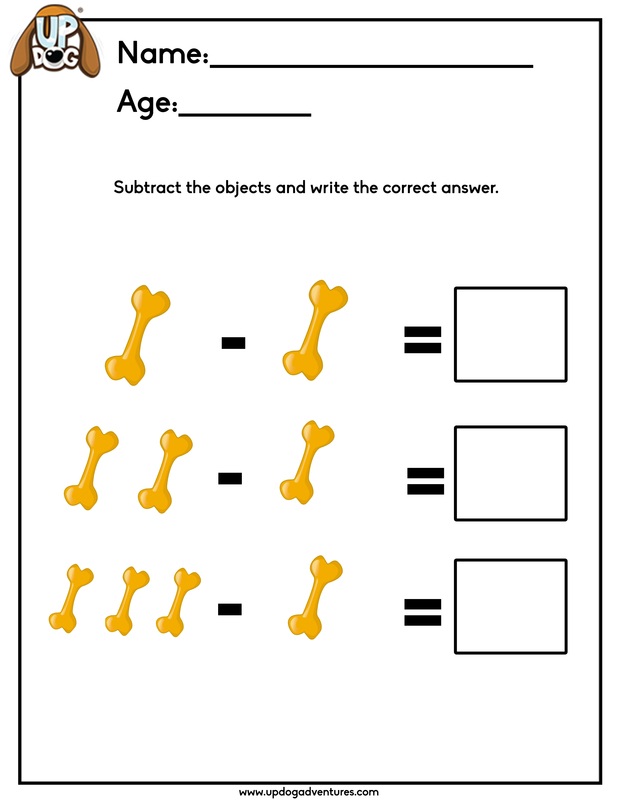 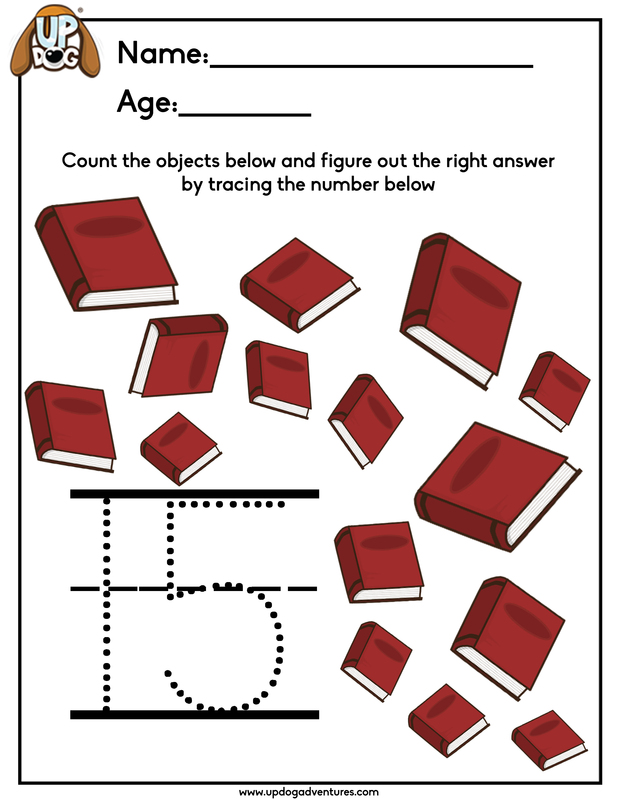 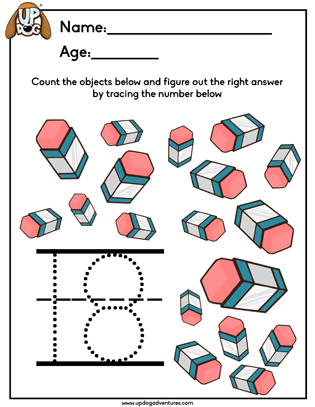 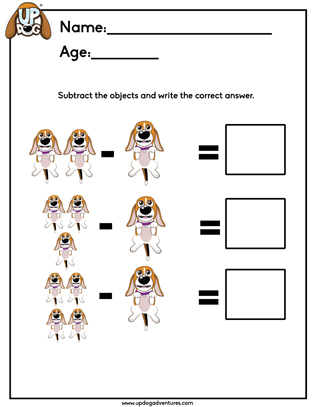 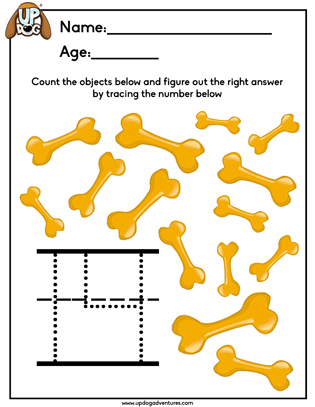 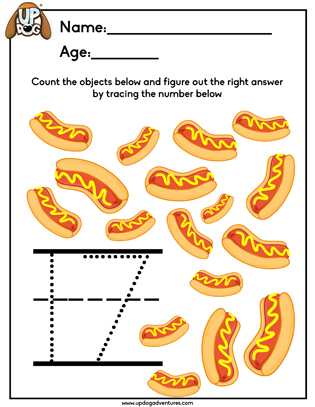 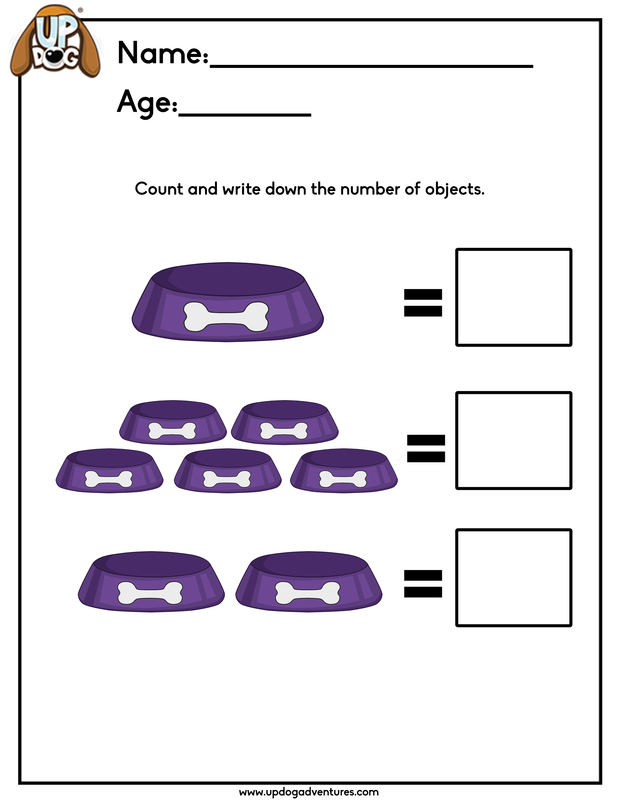 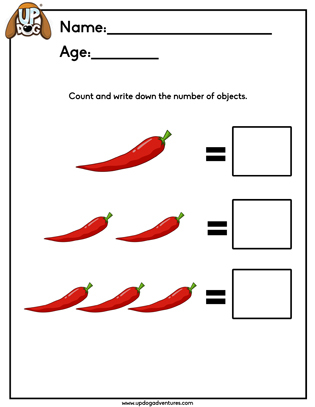 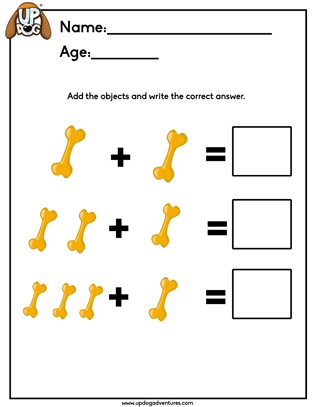 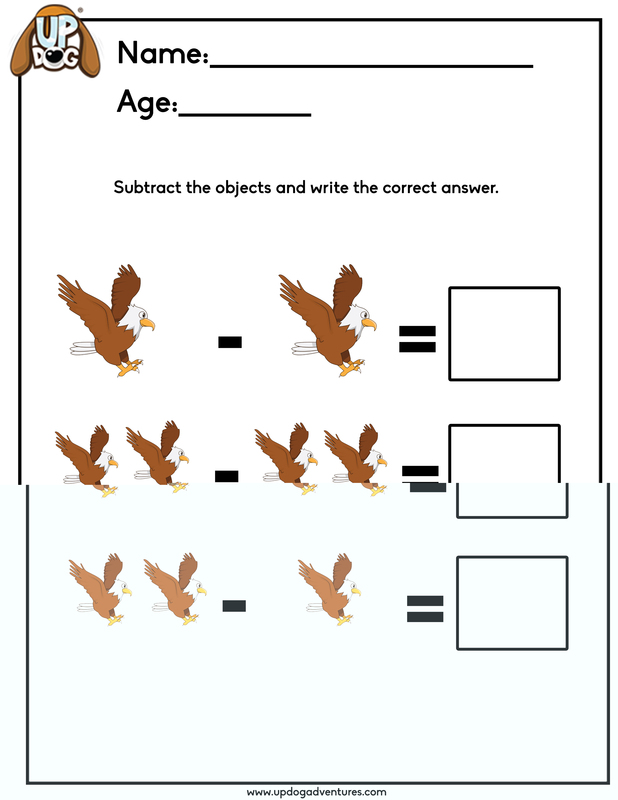 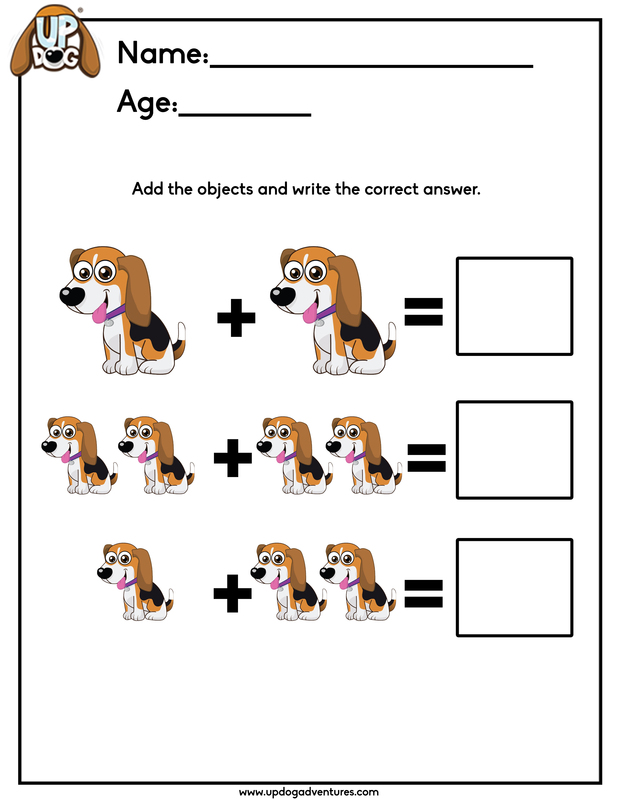 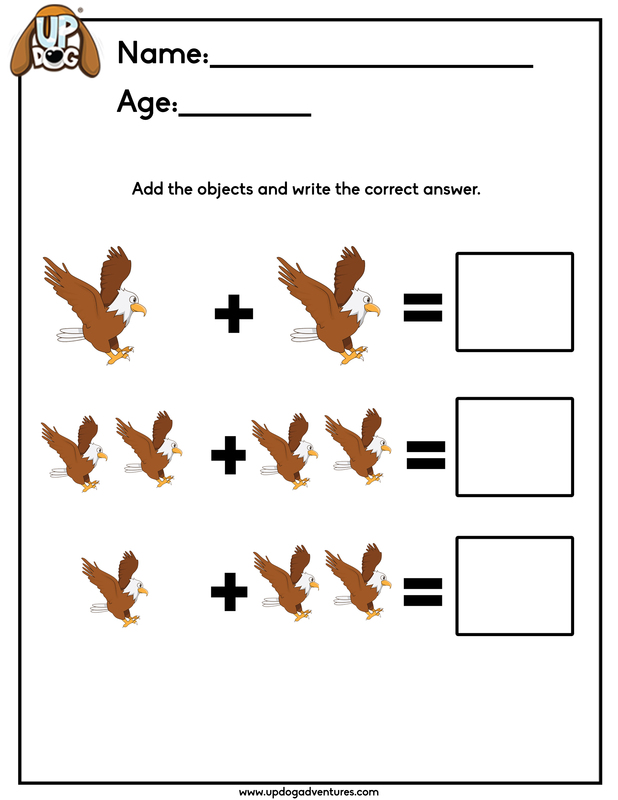 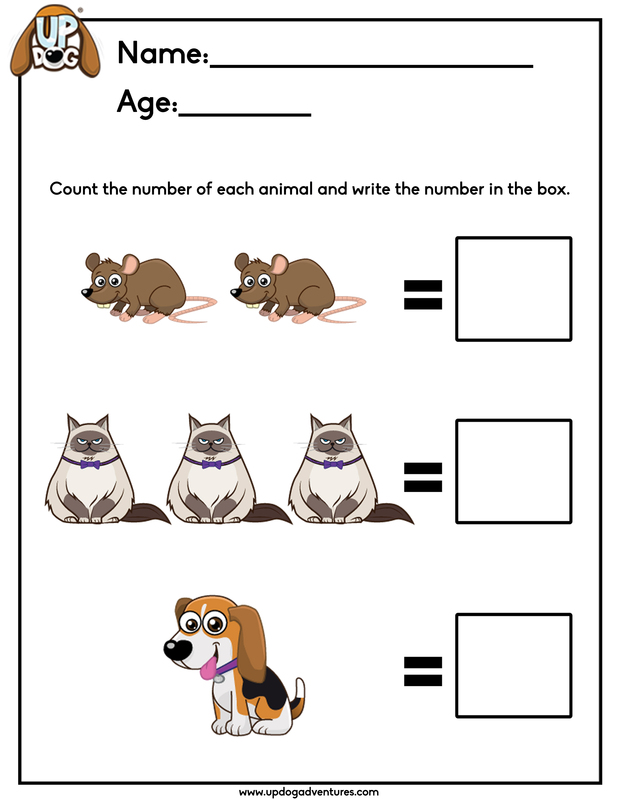 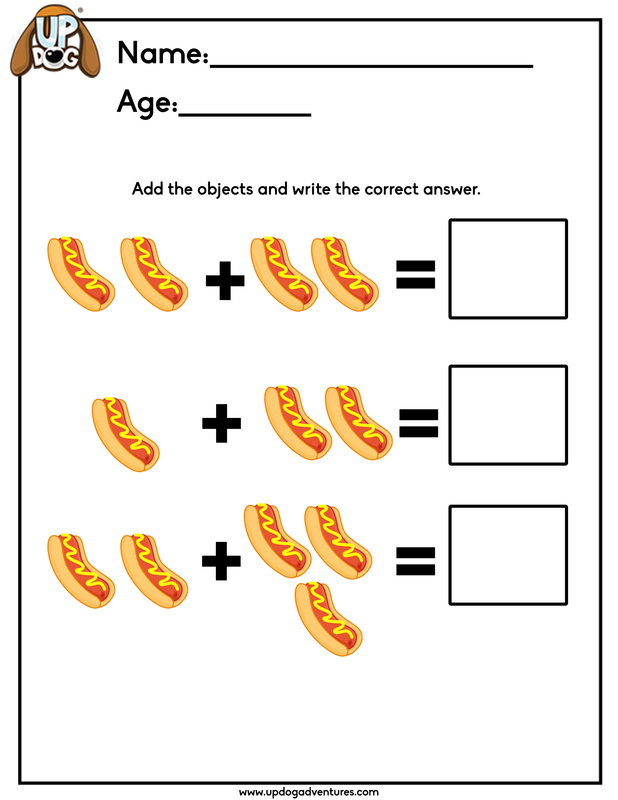 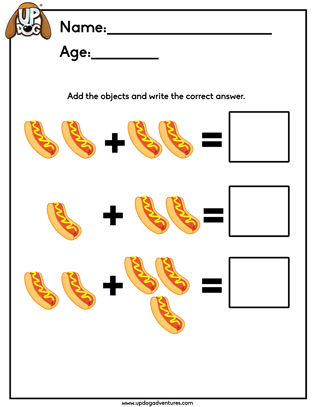 UpDog Educational teaches kids Mathematics as easy as possible! Your kids will surely enjoy what UpDog’s in store for them. 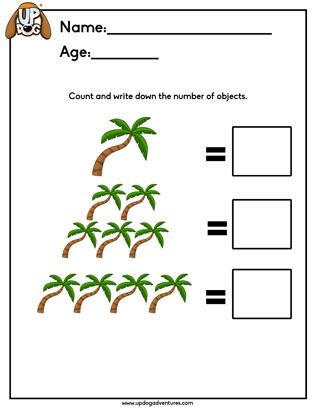 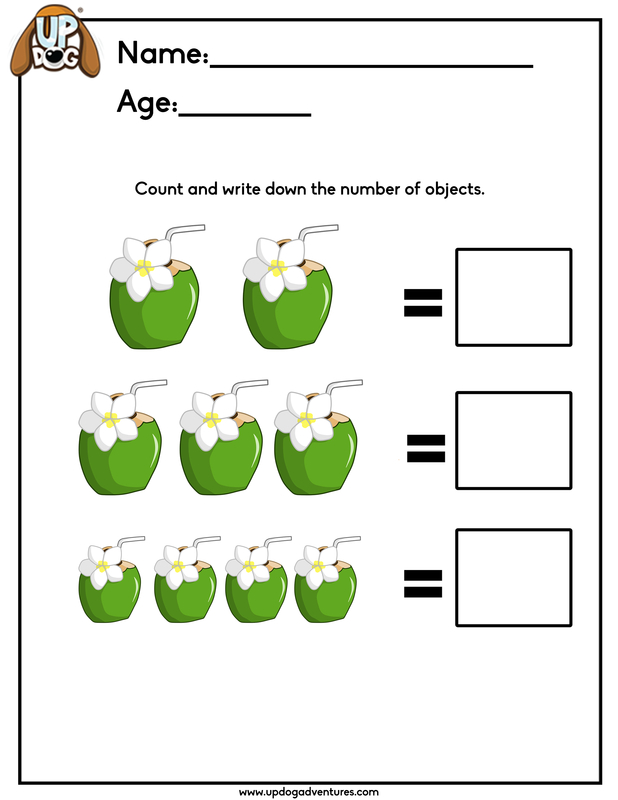 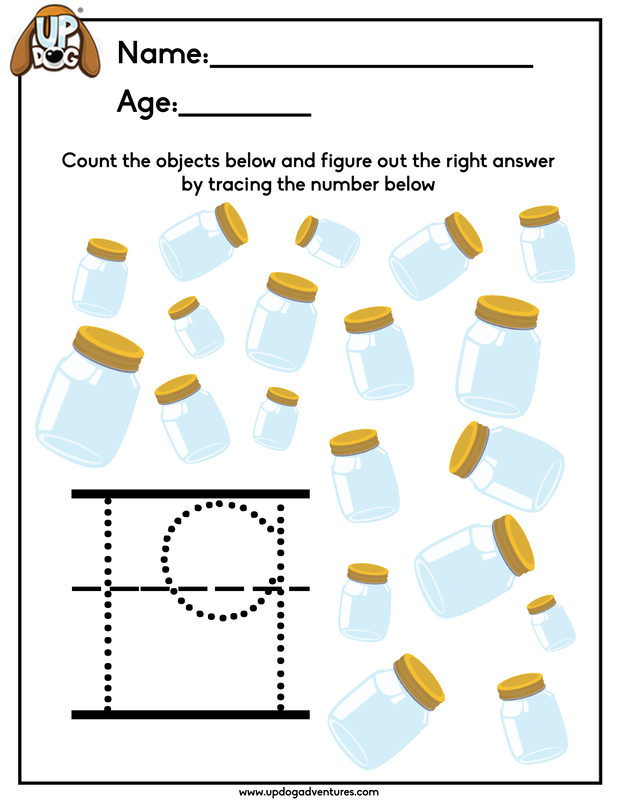 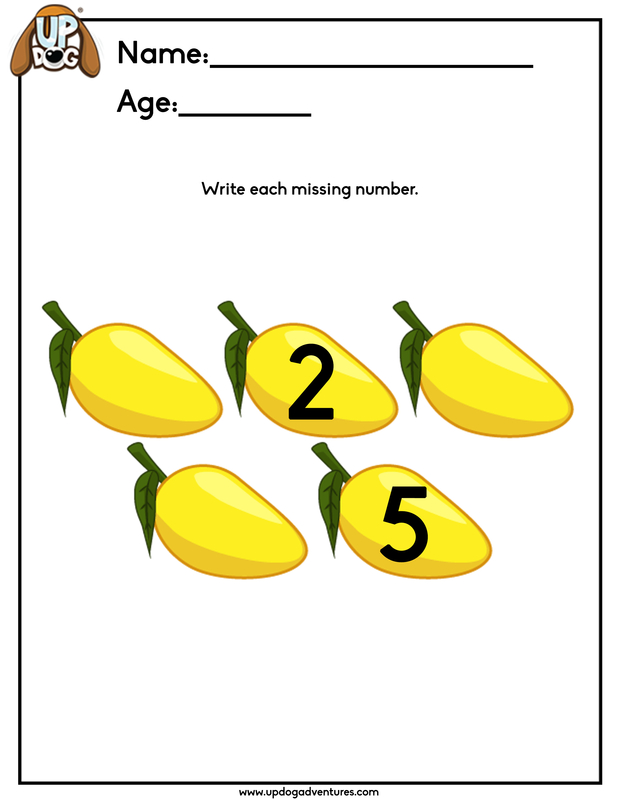 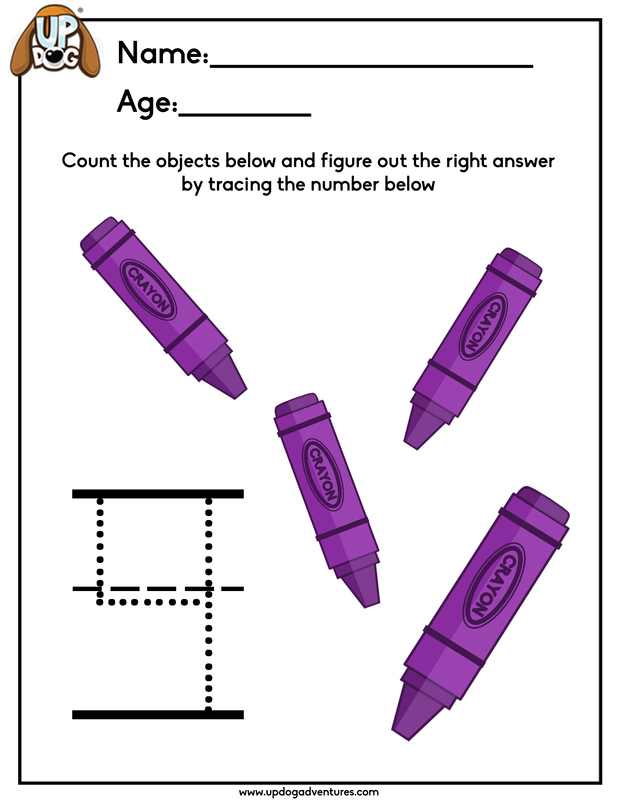 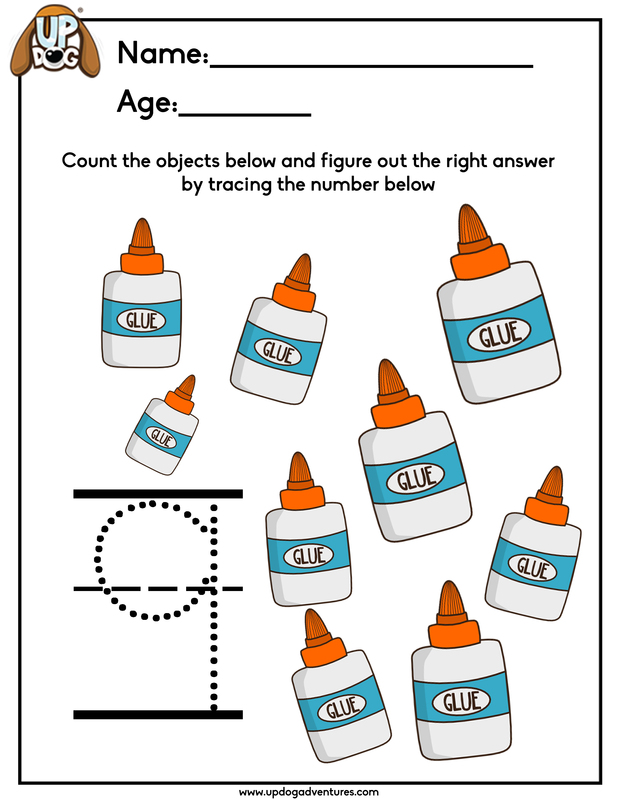 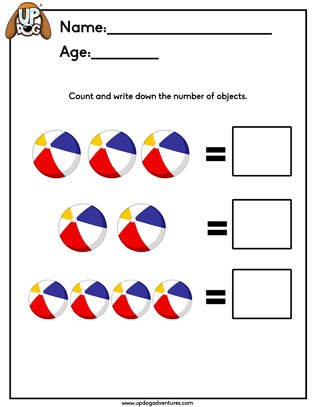 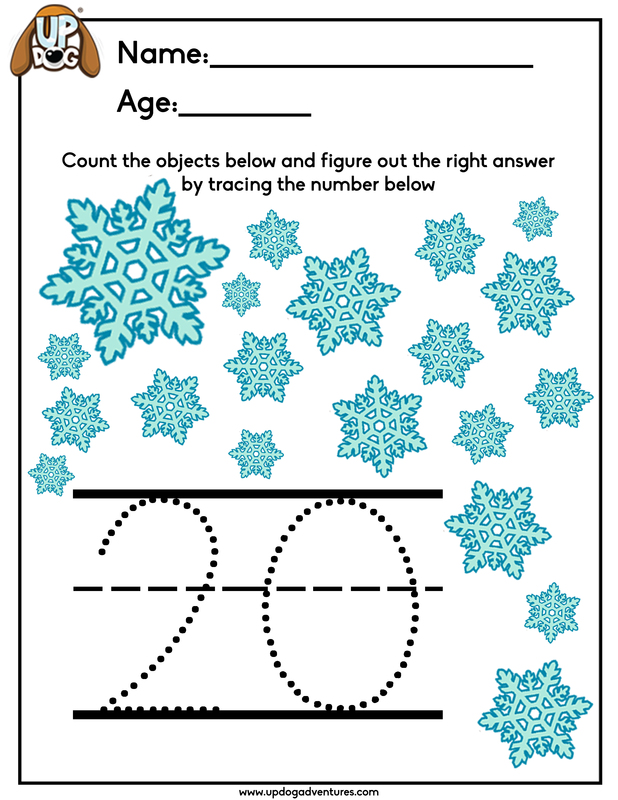 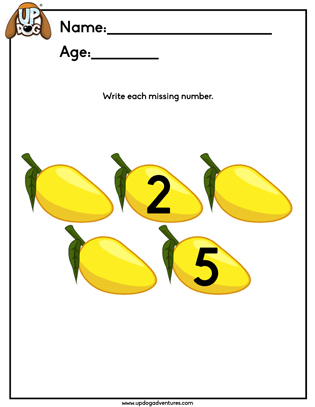 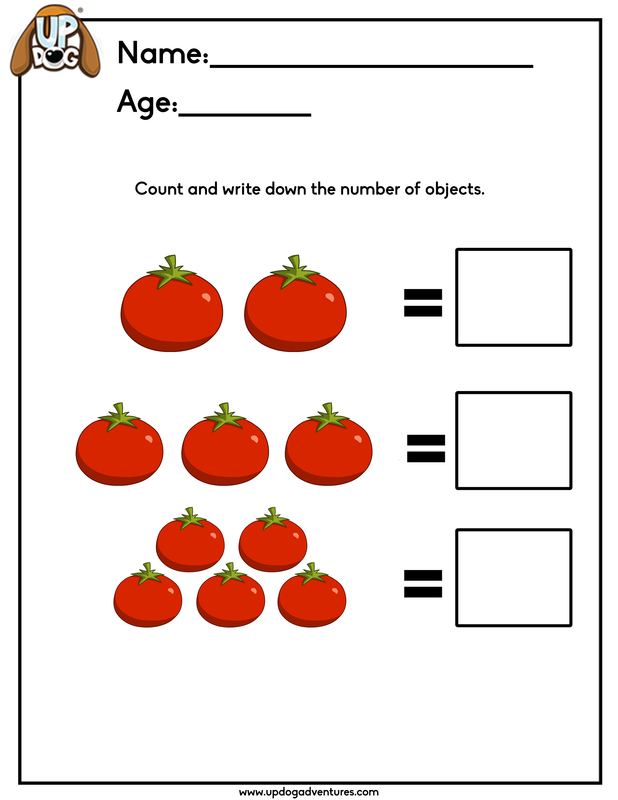 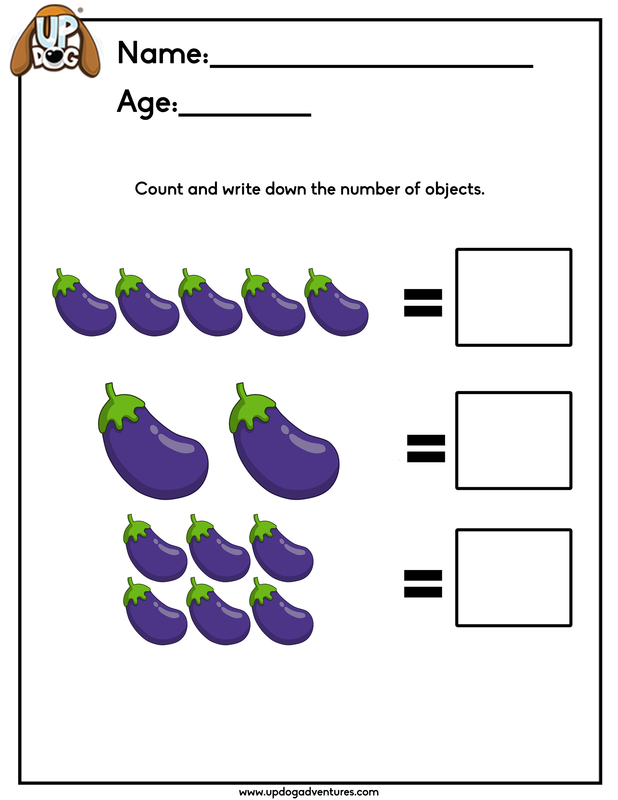 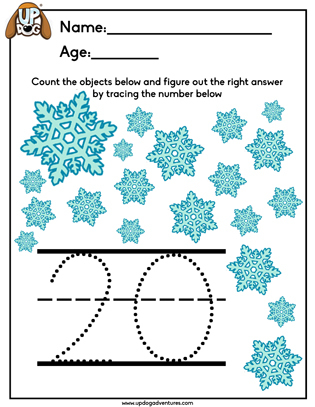 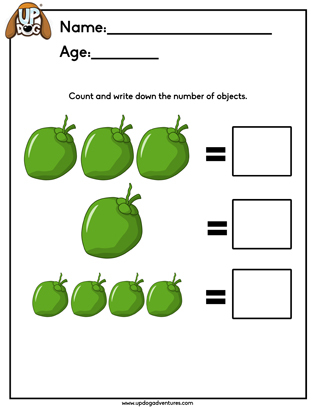 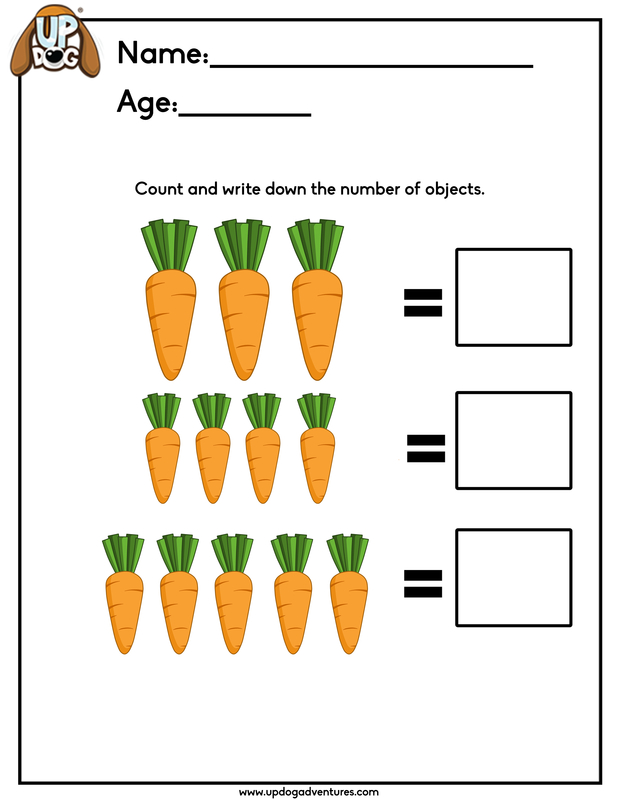 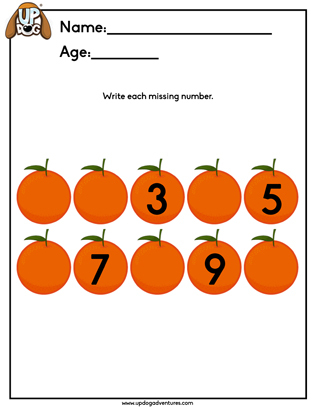 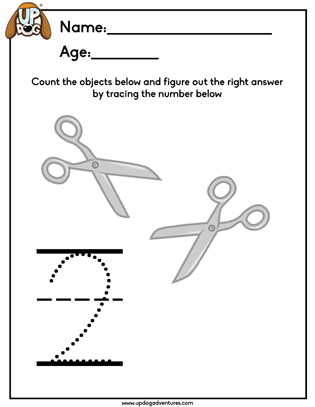 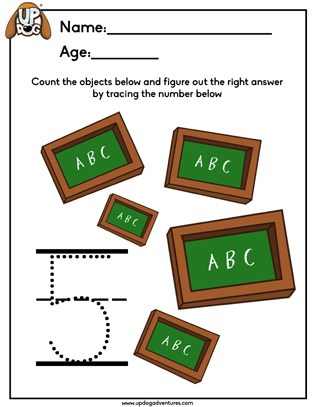 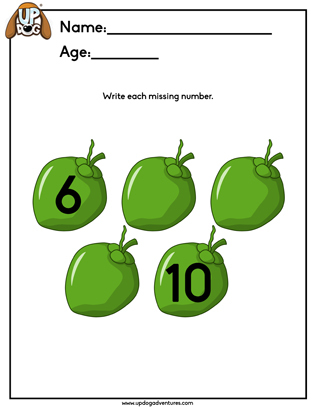 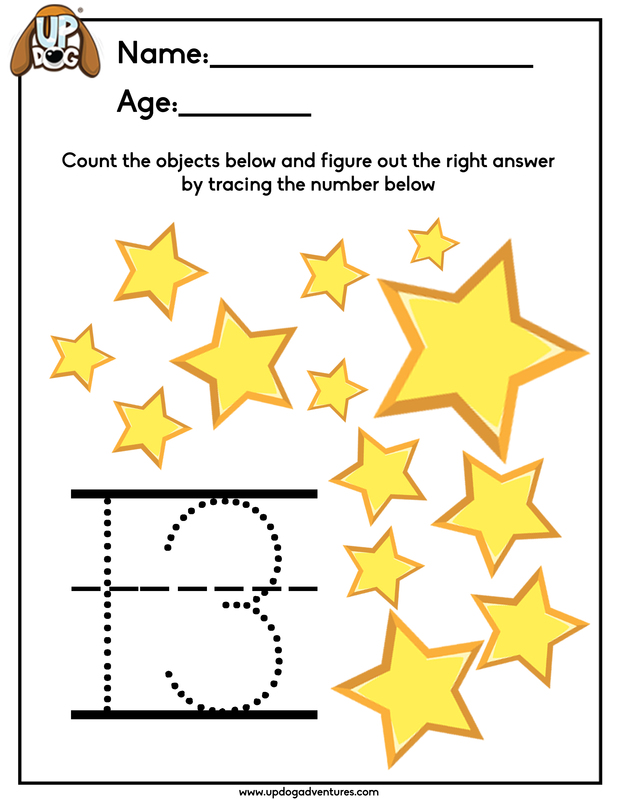 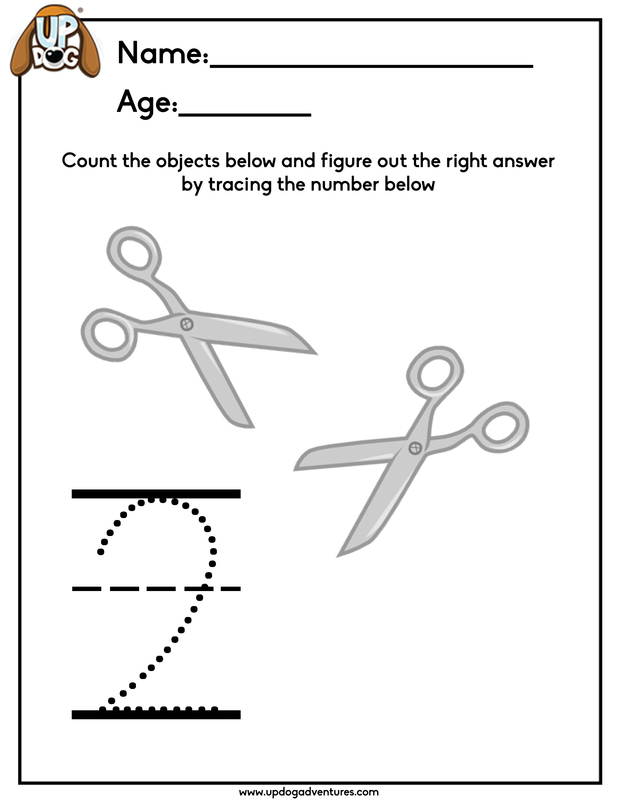 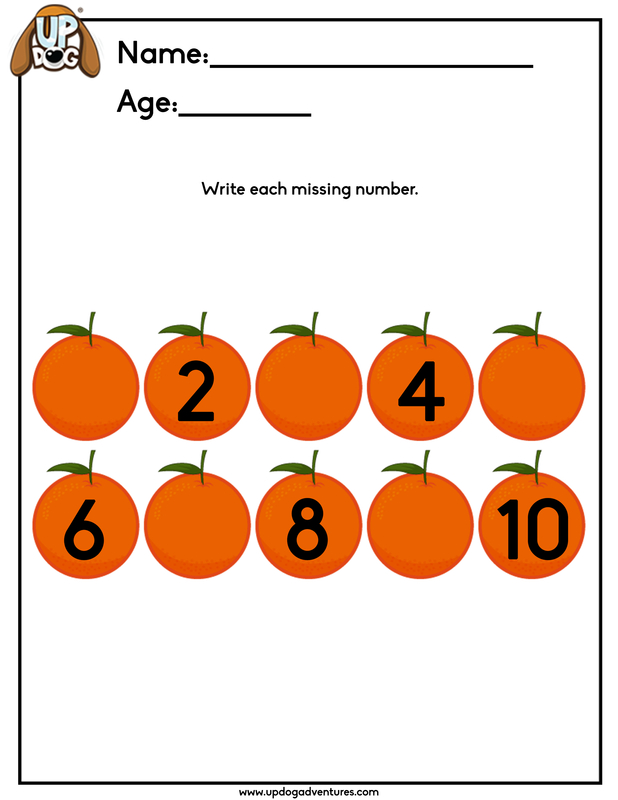 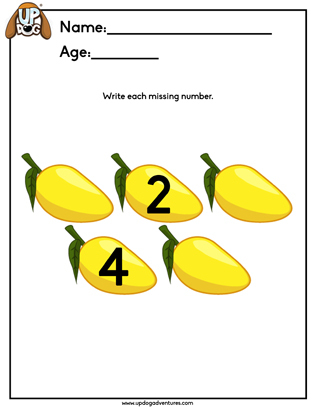 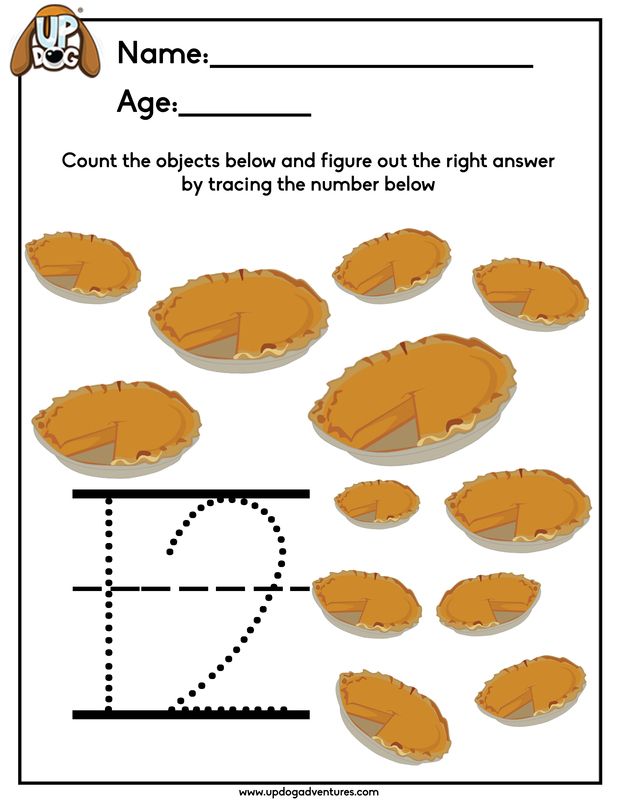 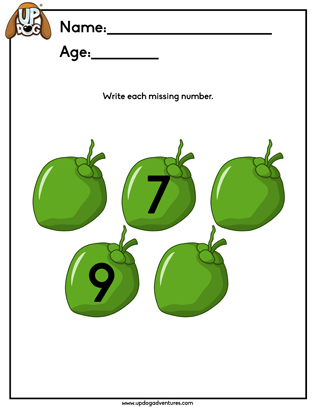 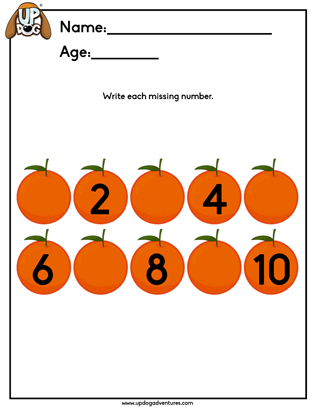 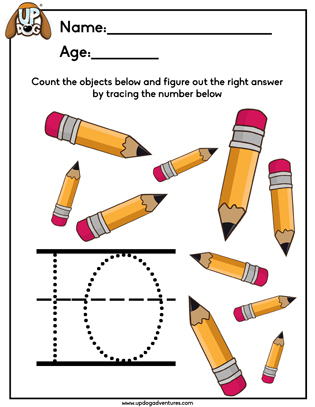 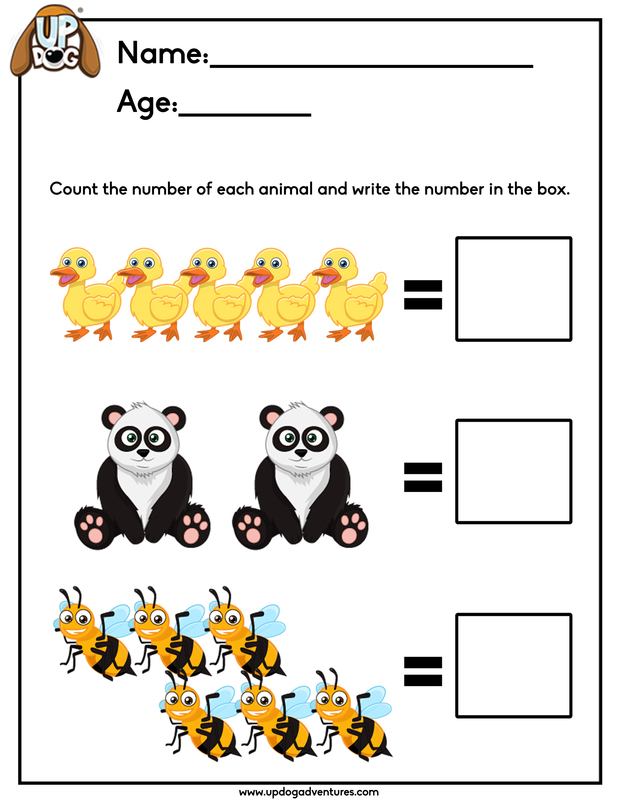 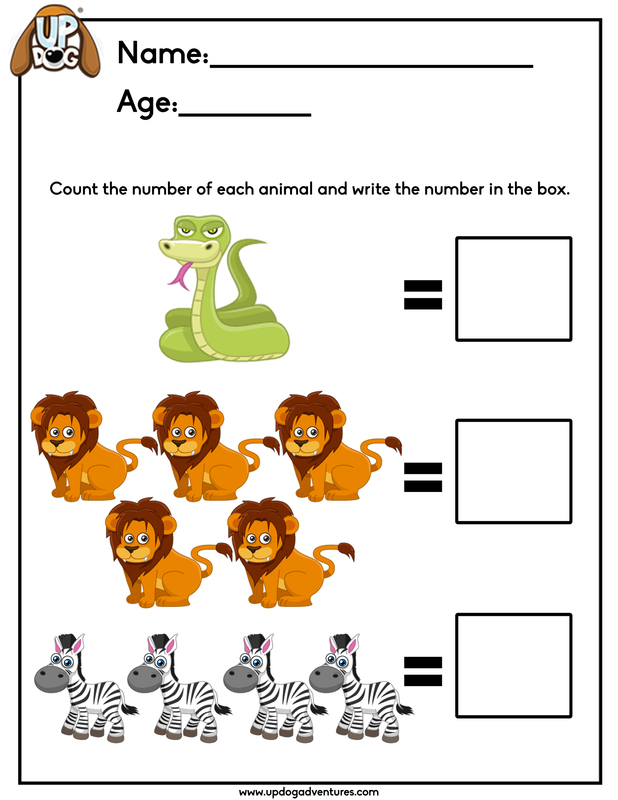 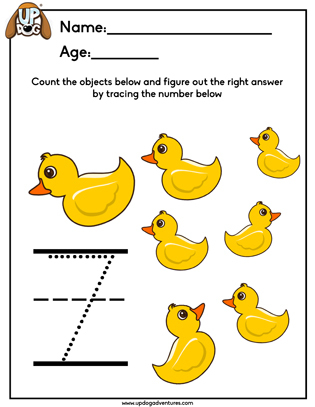 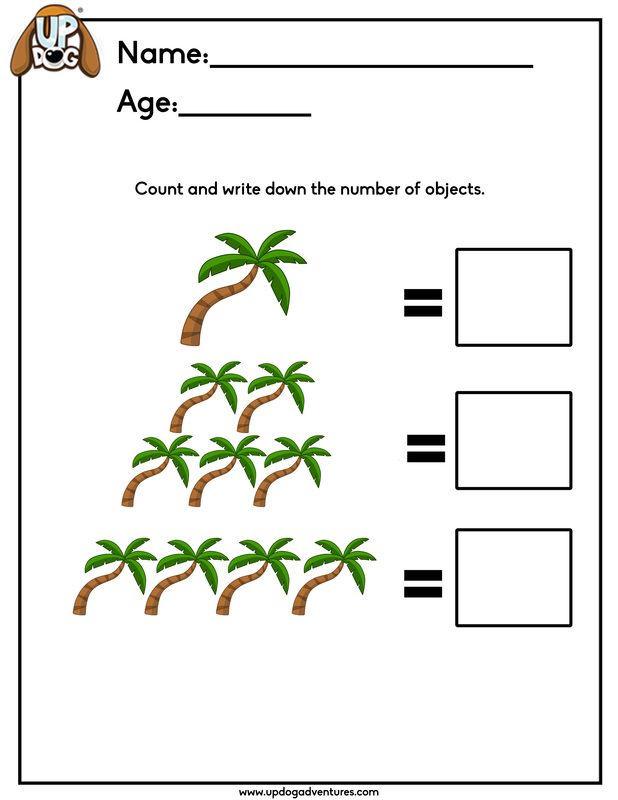 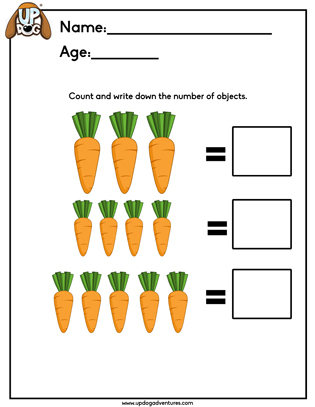 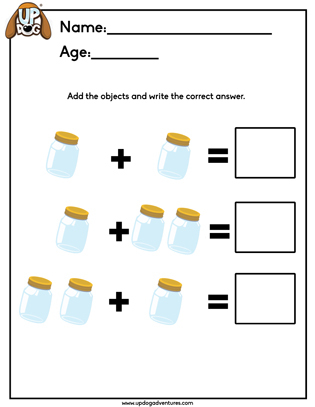 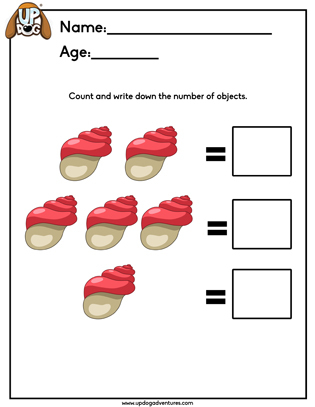 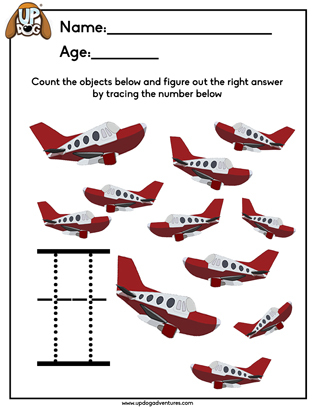 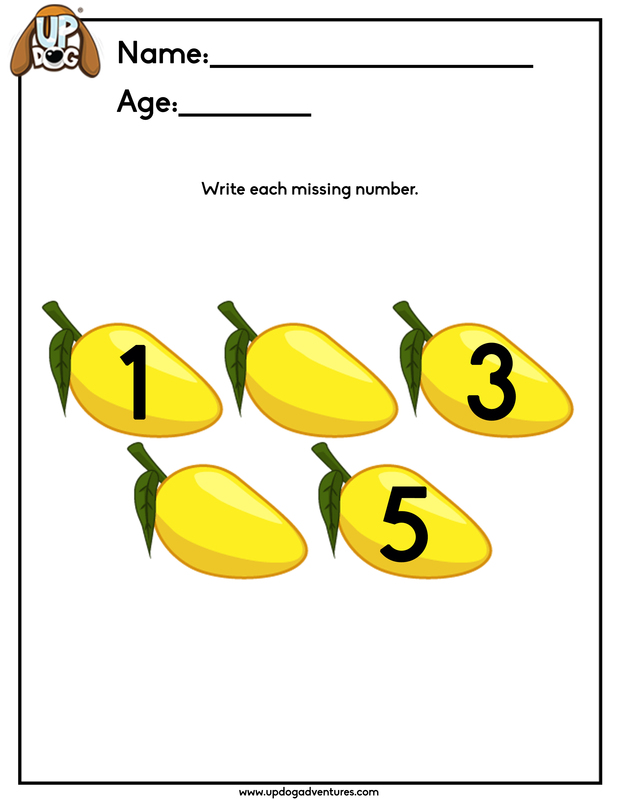 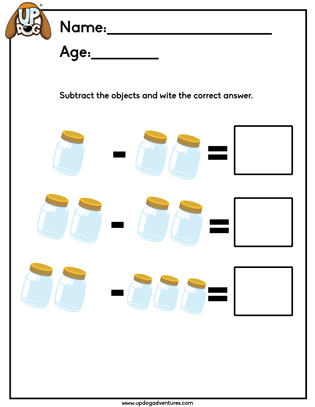 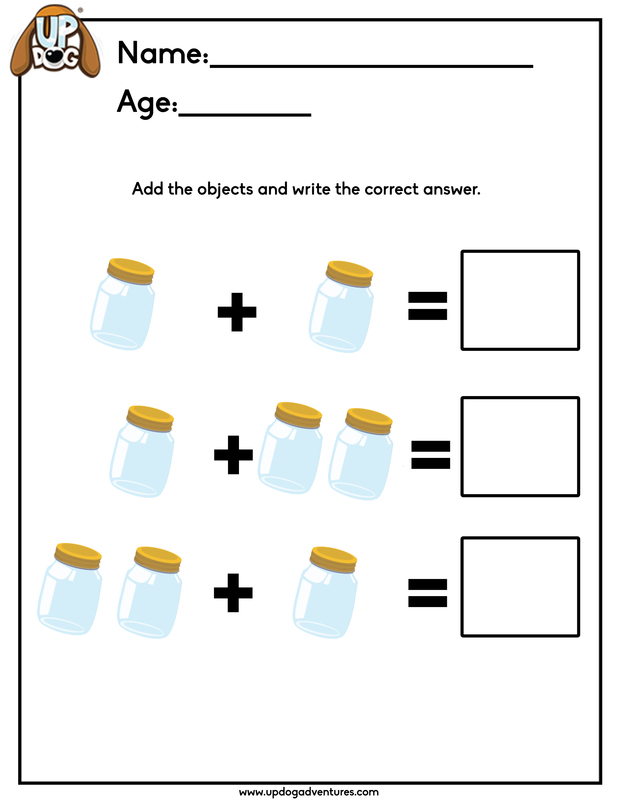 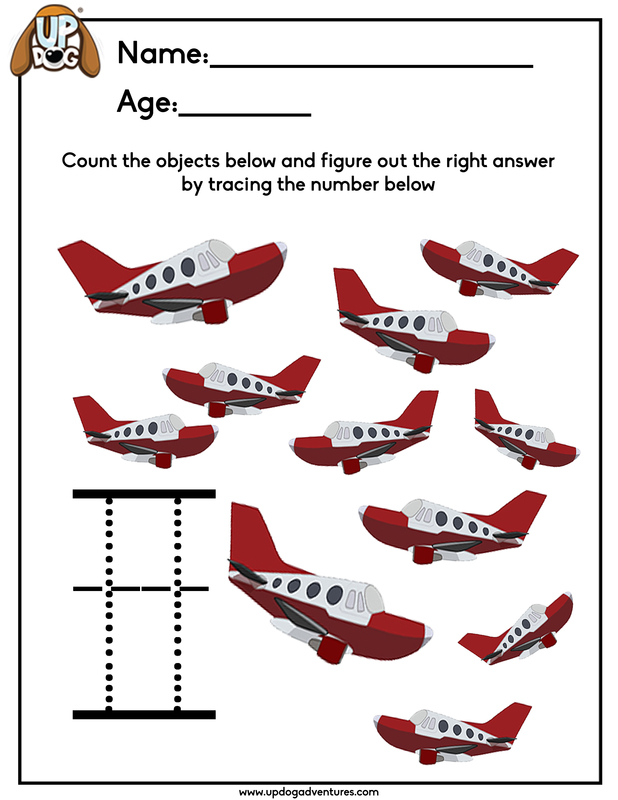 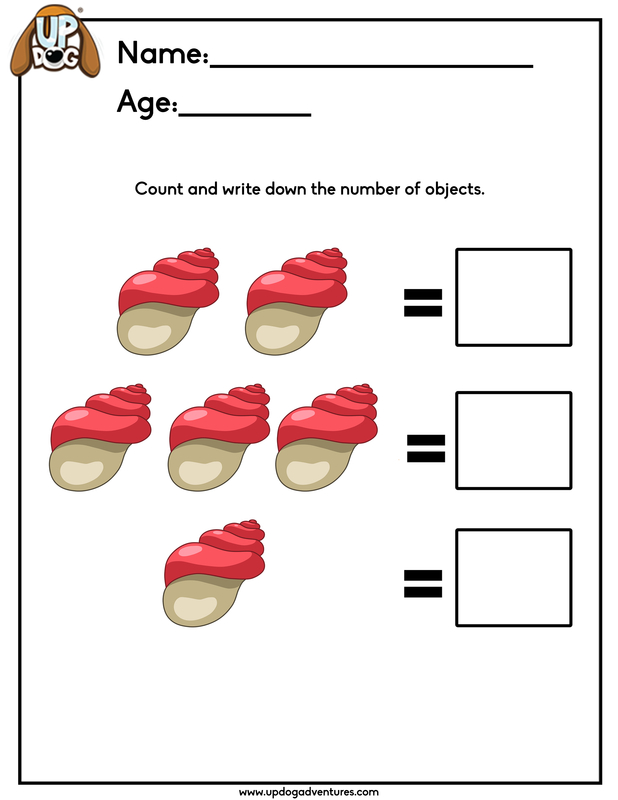 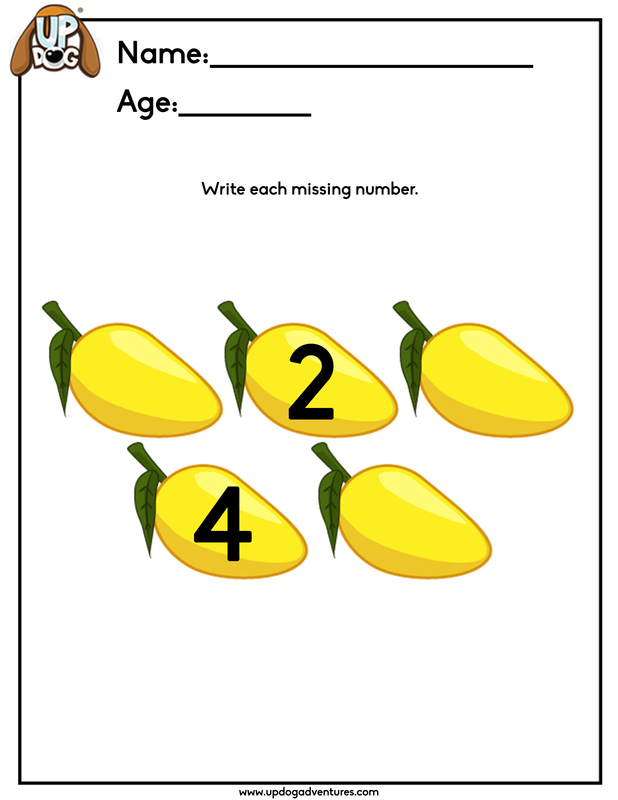 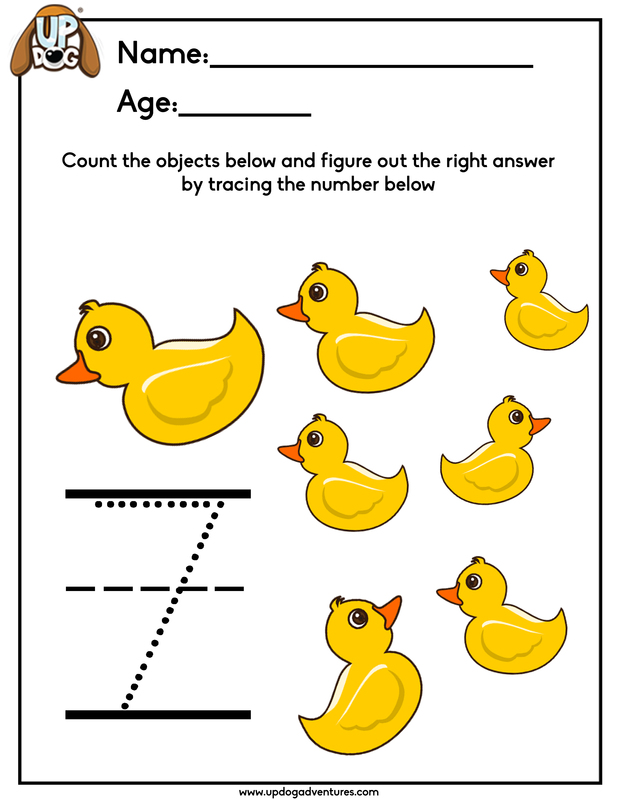 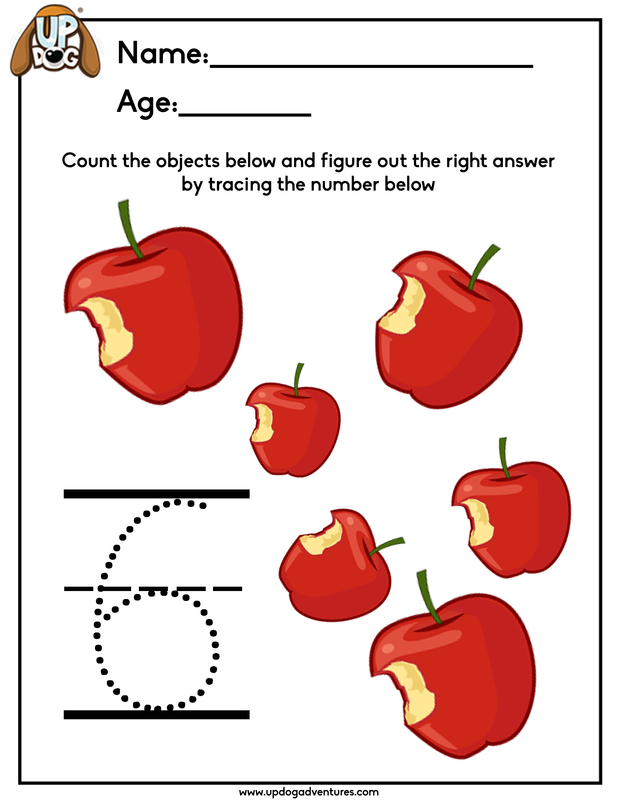 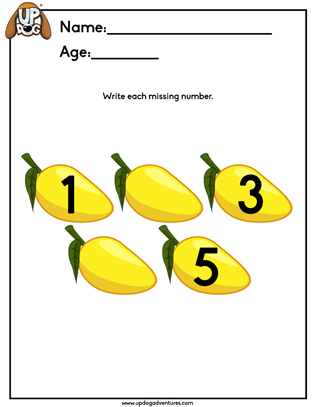 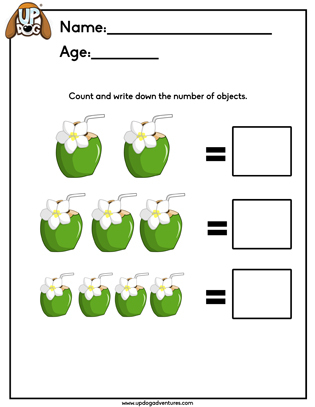 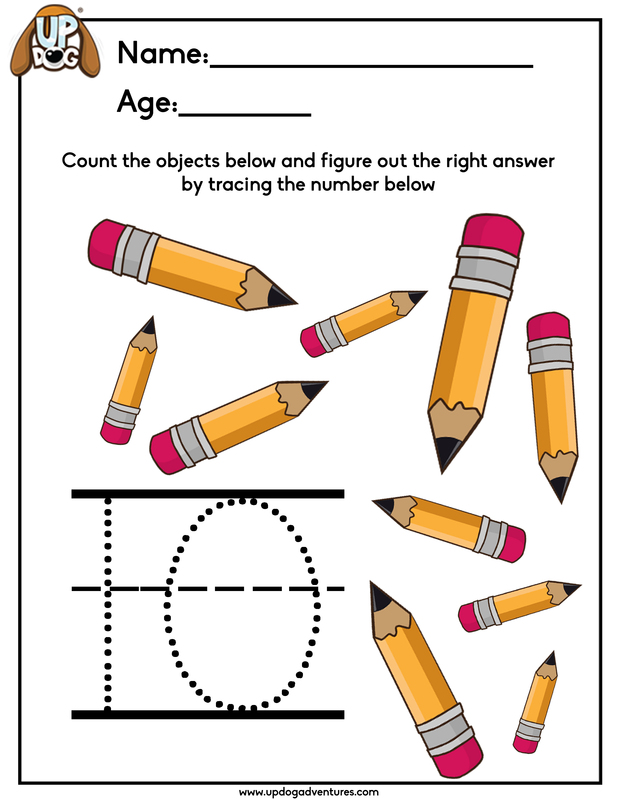 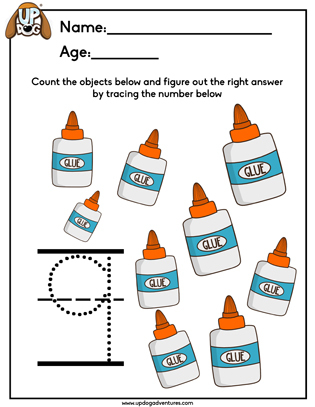 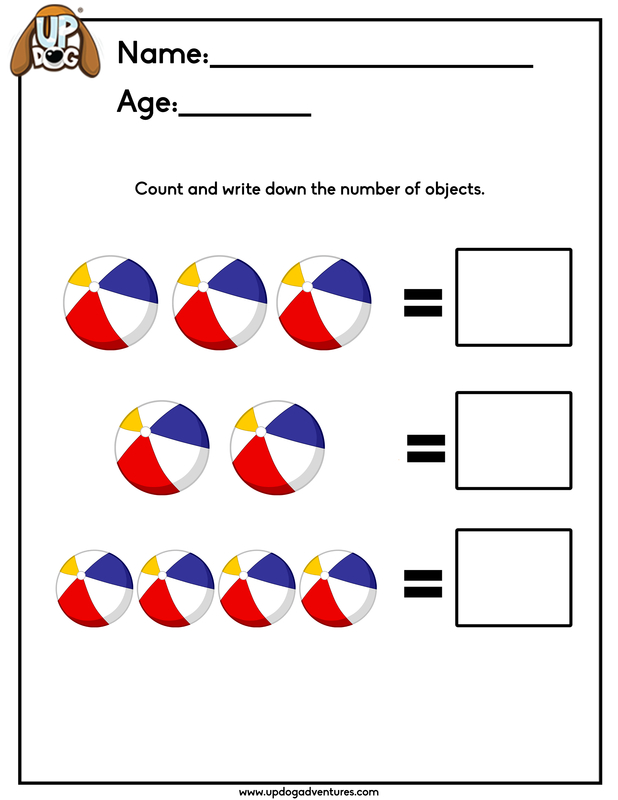 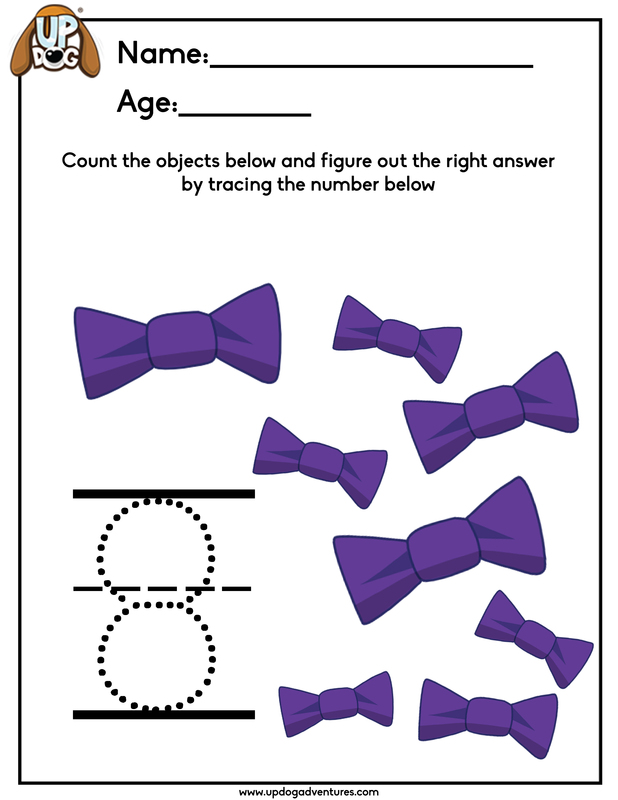 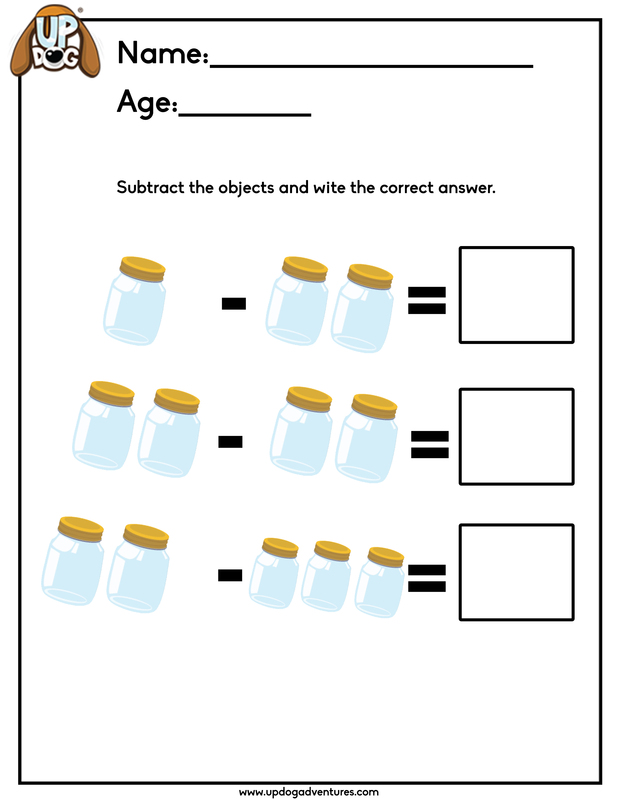 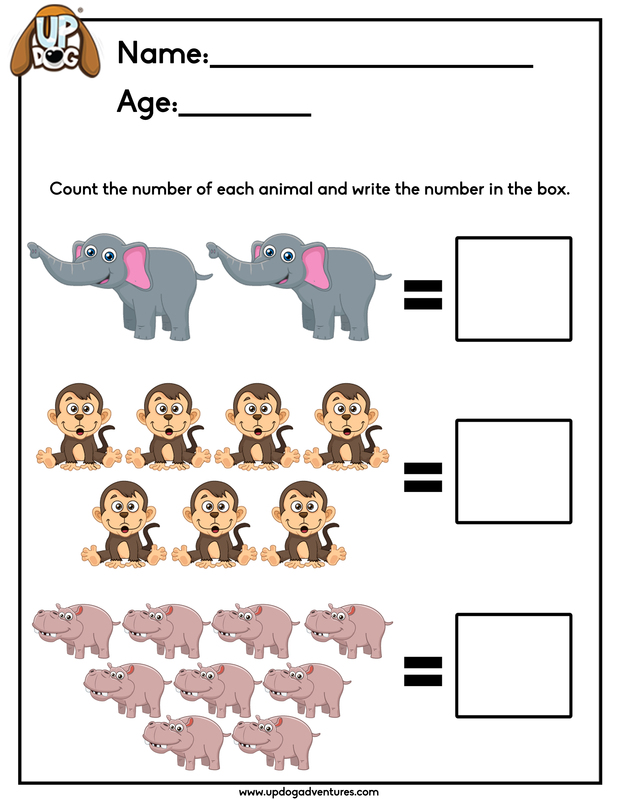 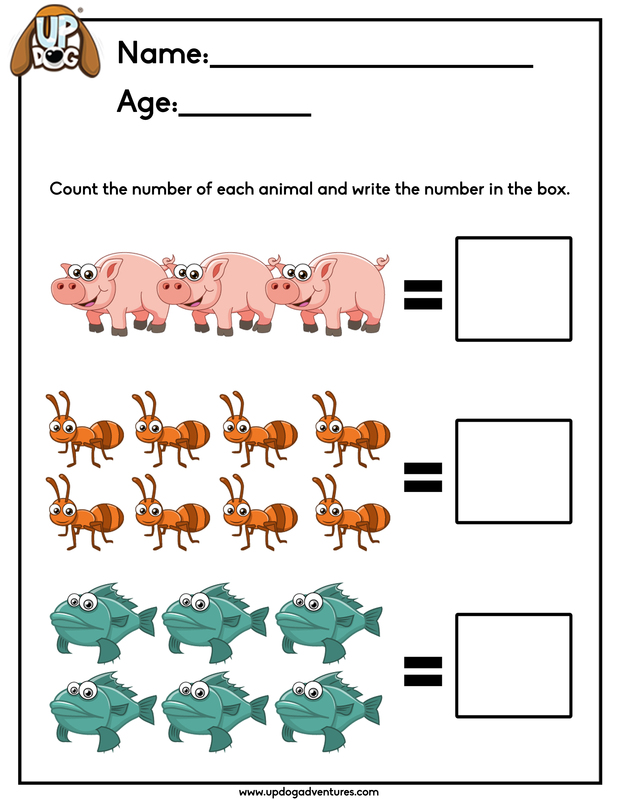 From recognizing numerals, understanding addition and subtraction, shapes, patterns, measurements, and more. 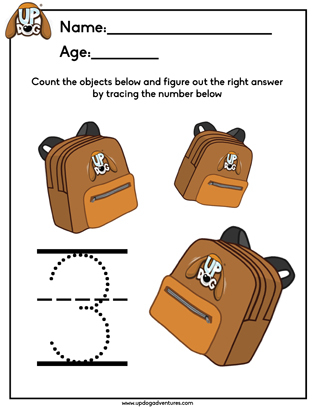 UpDog Educational’s variety of creative materials will make Mathematics fun and at the same time provide them the basic Mathematical skills they will be needing once they enter school. Check out UpDog’s list of materials you can download. 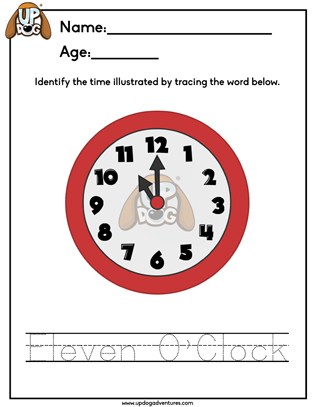 Download one now!